📷 Steemit M.A.C. 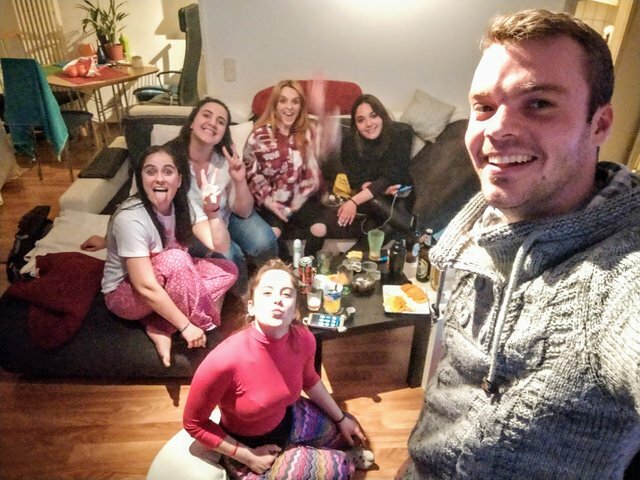 by @future24, April 2019 - Day 13: Homeparty with the Greek Girls! You just got a 1.15% upvote from SteemPlus!